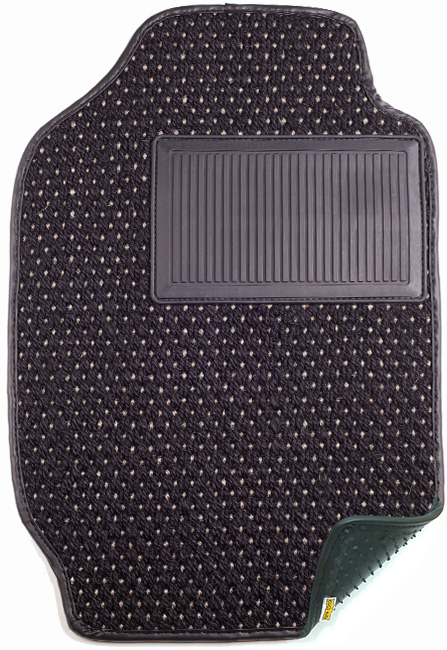 Cocomats were first developed for cars in the 1950's; Porsche, Mercedes-Benz, BMW and other European manufacturers used cocomats as a standard car mats in their automobiles. New and updated with a nibbed rubber back, our Cocomats come in 20+ different color combinations to complement the interior and exterior of any classic or new car. 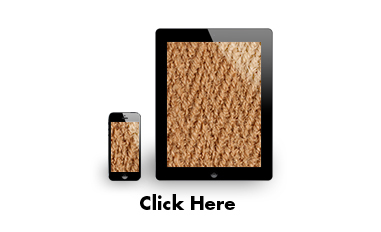 Coconut fibers are a natural fibre that have been used for decades for their durability, strength and elegant appearance. 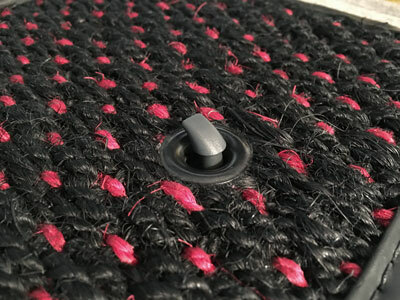 Coco Mats are a woven mat that look great, protect your original carpet, while also hiding dirt and keeping grit from sitting on top of your mats. Specially design for quality and function. 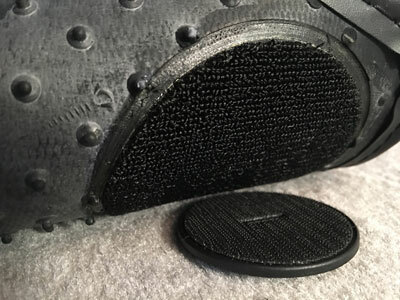 Our Signature Heel Pad will keep you feet in place, while preventing damage to the matting. 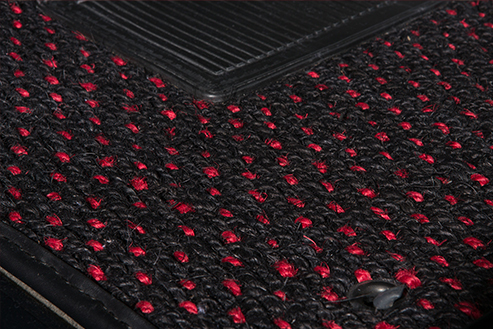 Mat Attachments / Grommets refers to how car manufacturers secure their factory floor mats to the floors of their vehicles. 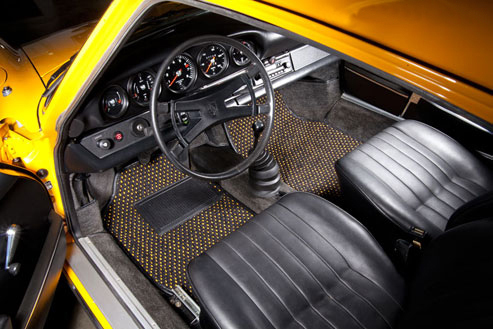 The use of mat attachments is relatively “new” to the automotive industry, however as of late has become a staple aspect of floor mats for automobiles. 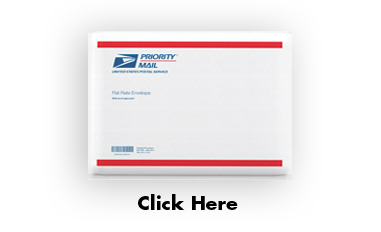 Almost every car manufacturer uses a different type of mat attachment method ranging from Snap Posts, Twist Posts, Hooks, or Velcro tabs. 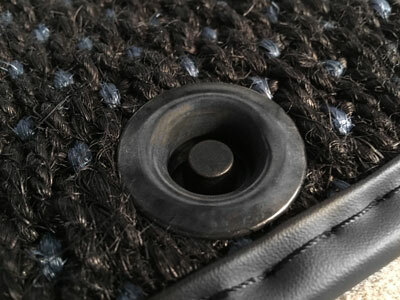 CocoMats.com has developed several Grommet “receivers” that will work seamlessly with your vehicles attachment. 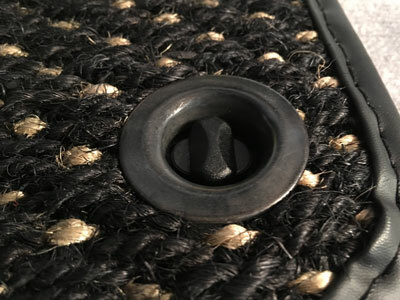 Please view www.cocomats.com/grommets/ for further reading, photos & videos.